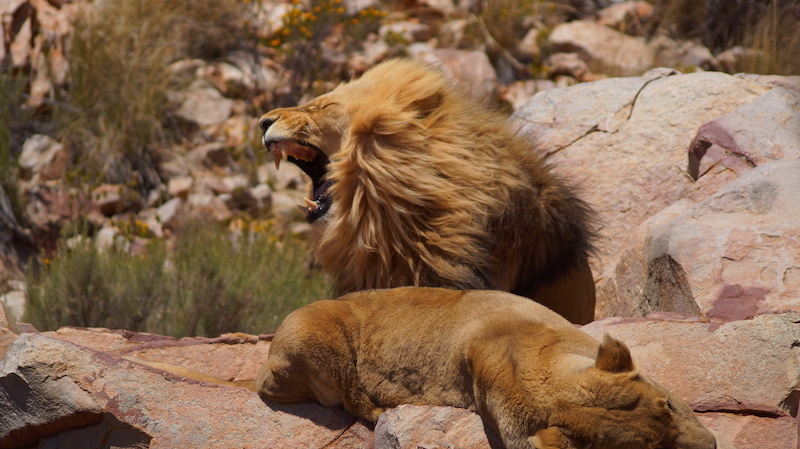 Approximately 2 hours from Cape Town are the Aquila Private Game Reserve and Fairy Glen, home to the ‘Big Five’. Welcome refreshments and a full breakfast. 2-3 hour game drive on 4×4 vehicle with game ranger. Home to lion, hippo, buffalo, giraffe, zebra, rhino, ostrich, baboon, warthog, springbok and many other wild animals, birds and fauna. Relax by the pool (summer) or fire (winter) before returning to Cape Town. Coastal drive with breathtaking ocean views. Scenic drive through Elgin – apple growing centre. Return to Cape Town through Sir Lowry’s pass. 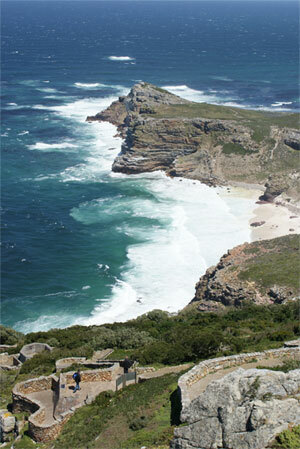 See for yourself how this spectacular southern tip of Africa became known as the ‘Fairest Cape’. Drive past Camps Bay, Clifton and Llandudno – ‘millionaire’s paradise’. Hout Bay and harbour with a Seal Island cruise (own account). Chapman’s Peak Drive and Cape of Good Hope Nature Reserve. Naval port of Simon’s Town. Penguin colony at Boulders Beach. 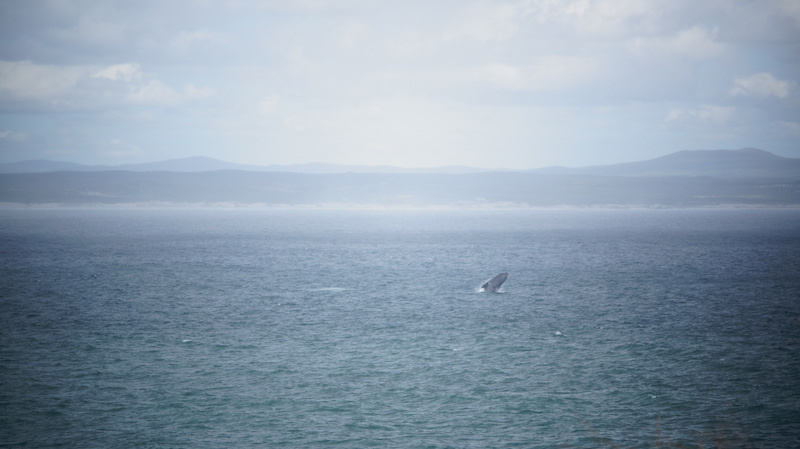 Our operator is located in Gaansbaai (165 km from Capetown), the capital of the White Shark. DVD of the trip 350.00. Departure 06h00, arrives back approx 17h00. Breakfast and all necessary equipment included. No diving experience necessary. 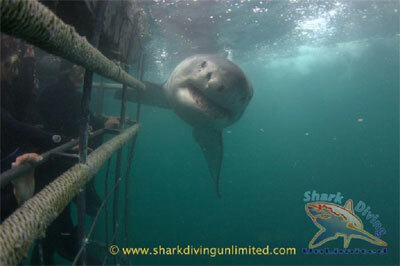 Please note that shark cage diving is not an adrenalin sport! White sharks are awesome apex predators that are naturally curious and amazing to see in their natural habitat. We believe that they should be respected and protected completely. That is why they use engine covers to protect the sharks from harm at the boat, and have a specially designed cage with no sharp edges for the same reason. They do not feed these sharks and we use only their natural behaviour to give their clients the experience of a lifetime. Not much of history but a lot of wine. 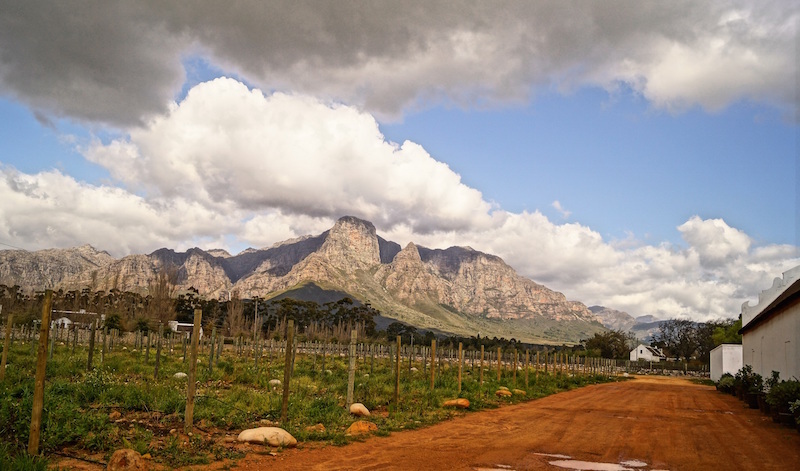 Learn about world famous South African wine and visit 4 estates. A la carte lunch included! Combine a morning Township Tour with an afternoon visit to Robben Island, infamous site of Nelson Mandela’s incarceration. The Robben Island visit includes a return ferry ride, a guided tour of the island and the prison including Nelson Mandela’s cell. The tour ends after the return ferry trip at the Nelson Mandela Gateway, Clocktower, V&A Waterfront. Historical Stellenbosch, with its Cape Dutch architecture is the heart of the beautiful winelands, surrounded by stunning wine estates. 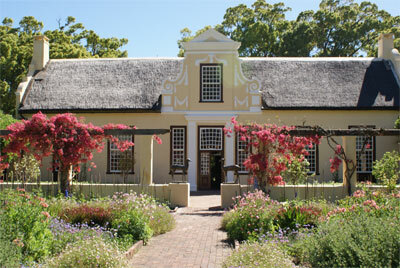 Fine examples of Cape Dutch architecture. 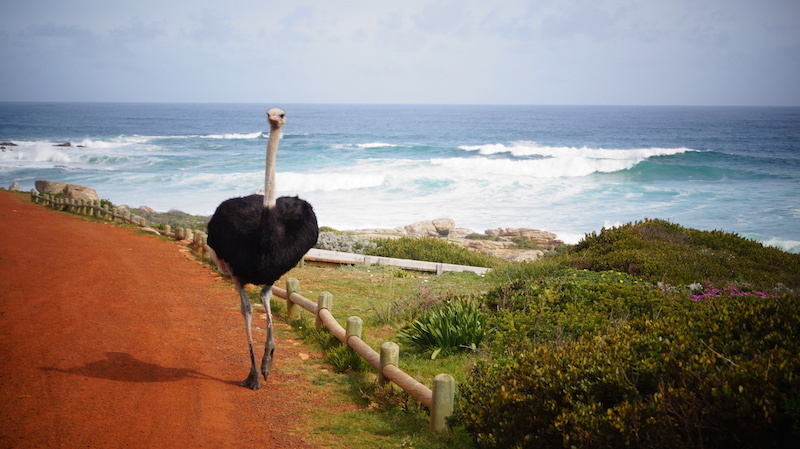 Tour the spectacular natural beauty of the Cape Peninsula and be inspired by the wild and rugged splendour of “two oceans” at Cape Point. 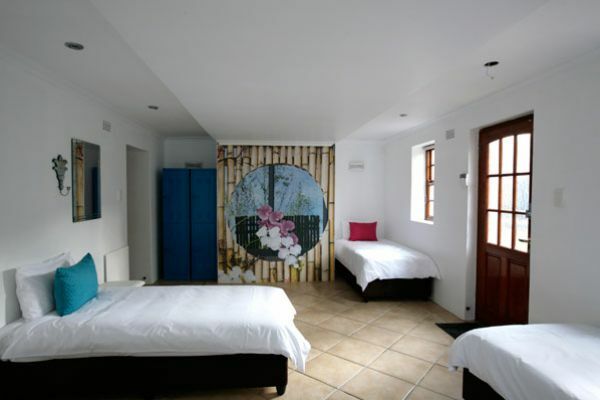 ‘Millionaire’s paradise’ – Clifton Beach and Camps Bay. Hout Bay – a working harbour. Boulders Beach penguin colony (Optional and for own account). The Naval port of Simon’s Town. 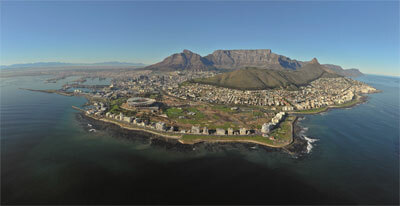 The ultimate ‘Mother City’ experience – designed to orientate you and give you an insight into the magic of Cape Town. Table Mountain – weather permitting (own account). The Castle – South Africa’s oldest building. A scenic tour past the Parliament Buildings, City Hall and Slave Lodge. 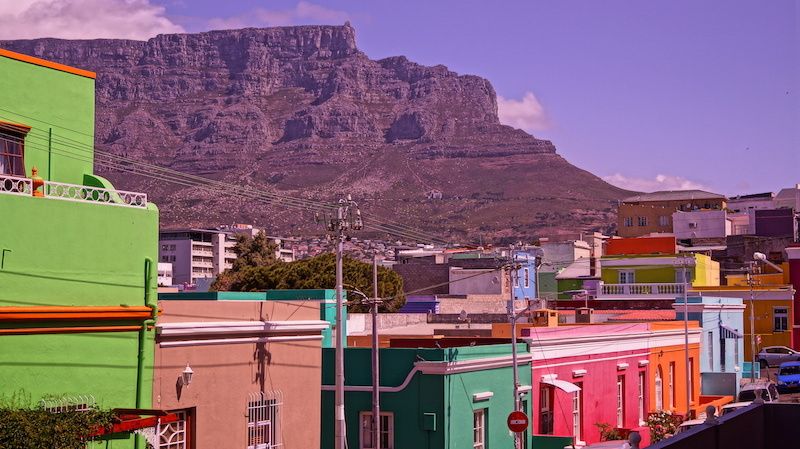 The historic Malay Quarter and the colourful Bo-Kaap. 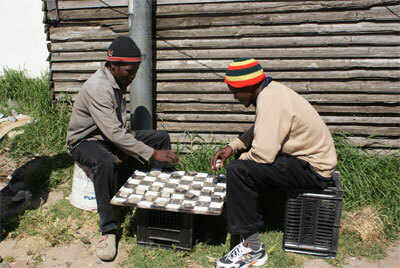 The tour is about people and their day-to-day lives, hopes, dreams and challenges.